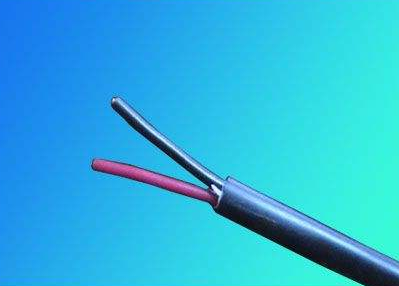 AVVR cables are collectively known as copper core PVC insulated PVC sheathed flexible cables, which are sheathed wires. A stands for the installation of cable, the first V for PVC insulation, the second V - PVC sheath, R stands for soft wire and cable. 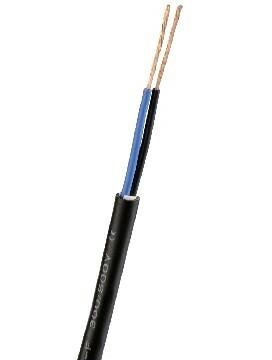 Mainly refers to the electronic cable with a core conductor cross section of 0.4mm2 or less. Product use: For internal connection of electronic and electrical equipment, AC rated voltage 300/300V and below household appliances, small power tools, instrumentation, communications, audio. Broadcast sound system, computer, mechanical equipment, automation equipment, anti-theft alarm system, building intercom system, detection equipment and other equipment, power lighting, etc. 1.Core 0.5 square or more (including 0.5) models will be classified as RVV; 0.5 or less will be classified as AVVR, which is a model classified by the industry implementation standards, but the materials, processes, uses, etc. 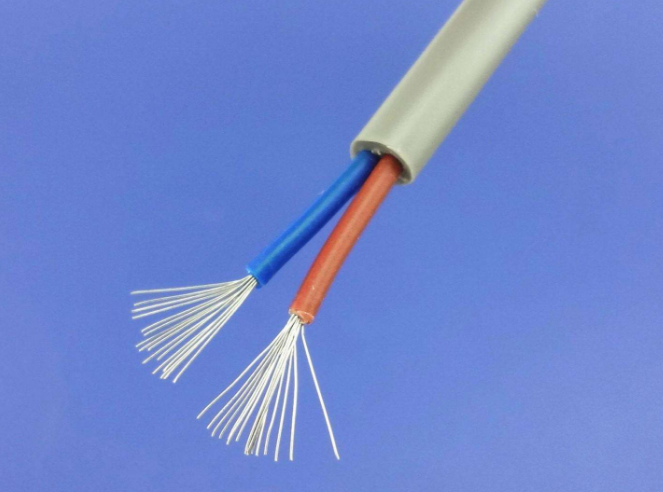 are exactly the same. . RVV is an ordinary PVC insulated PVC sheathed cord, while AVVR is a light PVC insulated PVC sheathed cord. 2, AVVR and RVV black extrusion and white empty tube 2 (common, there are manufacturers to do white extrusion type) in addition to fillers. Filler-filled RVVs are generally filled with nylon-like products, the main effect being resistance to stretching. Black extrusion is the direct effect of tensile resistance on the process, (without filler) and better waterproof performance. White air tube type is directly added to the outside of a layer of PVC air tube, waterproof general, but the price is a lot cheaper, suitable for general use environment. Looking for ideal Copper Core PVC Cable Manufacturer & supplier ? We have a wide selection at great prices to help you get creative. 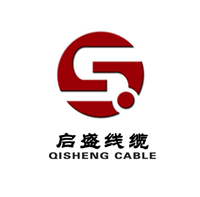 All the Power Supply Cable are quality guaranteed. We are China Origin Factory of Sheath Installation Soft Wire. If you have any question, please feel free to contact us.